What are the advantages of having thick hair? Thick Hair Perks are impossible to count, even though this is a luxury that not all men and women enjoy. 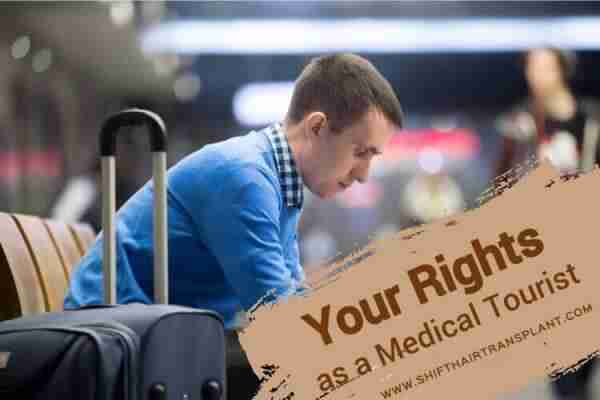 Benefits of having thicker hair include a spectacular hairstyle, a huge selection of haircuts, volume without spending a fortune on procedures, an easily-achievable bouffant style and so much more. Any female hairstyle on dense hair will constitute a reduction in the load on the head due to the weaving of various types of braids, tails, and curls. But on moderately dense hair, it is best to choose between hairstyles where there is a maximum of loose hair. Greek-style hairstyles are among the most beautiful and romantic options for creating an elegant image. Girls often choose this style for a wedding. For medium-length hair, asymmetrical options in styling and hairstyles can be perfect. These can include braids running all over the head from one side to the other. 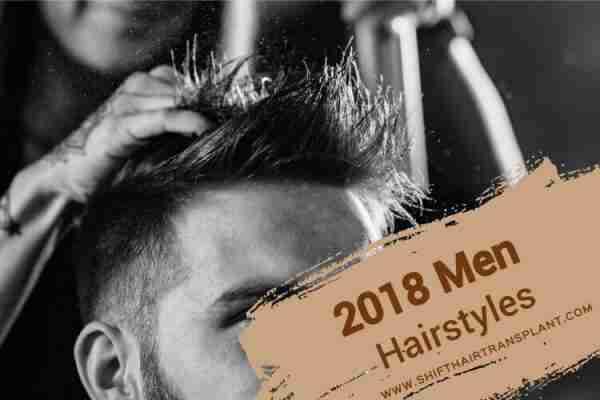 Stepped man’s haircuts are best for thick hair, but these hairstyles are usually best left to masters as they require attention and accuracy in length. Asymmetric men’s haircuts are ideal for young people. This style involves combing the hair to one side with the help of styling tools. Male haircuts involving hair of the same length are usually a good option for long hair.